Congregate the most powerful Mafia Gang in Telegram! Invite friends to get ? gangsters, buy ? weapons to fight with other gangs and complete missions for ? and EXP. Track your upkeep and invest ? 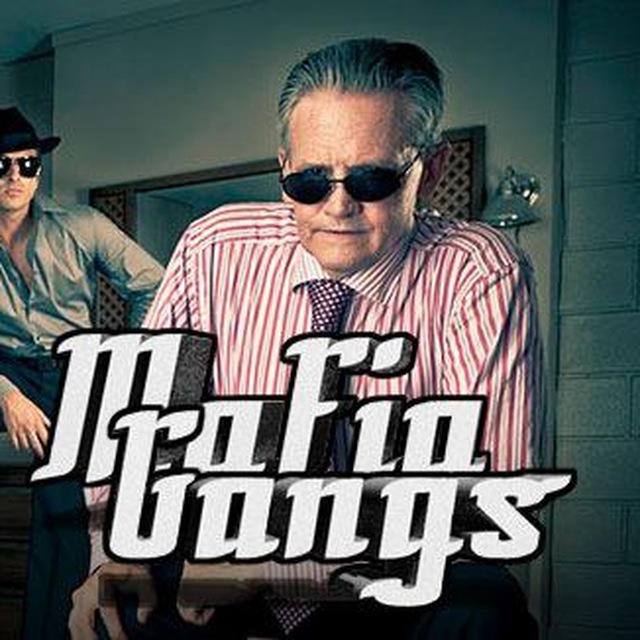 in estate to make profit and become number one Mafia Gang!